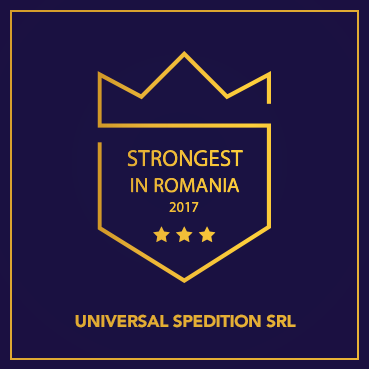 We are a company based in Timisoara and with important working relationships with companies from Romania, Europe and non-EU countries. Our team provides complete solutions for road, sea and air transportation of goods. The long presence of our staff on the transport market has allowed us to acquire solid work experience to meet the most demanding and diverse requests. Our strength being road transport of goods, we are able to offer the full range of services related to this type of transport. Our clients benefit from transport services to the highest standards, at good prices for goods with the various features. We perform any type of domestic and international road transport, from express transport suitable to minibuses, transport of general goods, transport of refrigerated goods, transport of equipment to special, oversized transports. By our freight house, we offer transport services in Romania, transport services in Europe, road transport of goods in Asia, transport of goods to CIS countries.